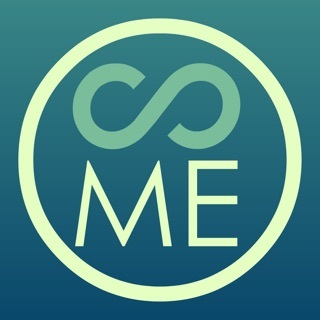 MindCoach is the new free meditation app created by Robbie Steinhouse. Discover eight helpful meditations. 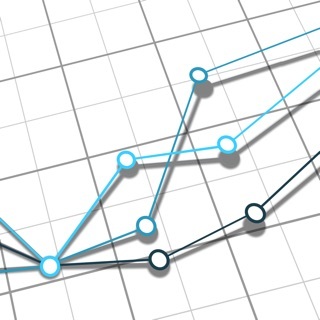 This wonderfully simple app will get you up and running quickly with no ads, and login walls. All completely free. 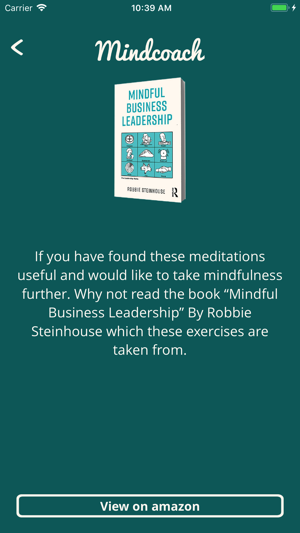 The meditations come from Robbie’s latest book Mindful Business Leadership. There are a number of mindfulness apps and courses out there, and while they have good qualities, they can be very directional. The directions are presented as objective necessities but often stem from the preferences of the person who designed the course. With Robbie’s new meditation app, you are free to dip in and out of mediations as you choose, with Robbie’s guidance’s and advice to help you along. 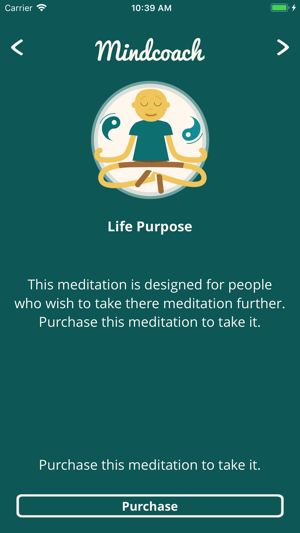 Download the app for free today and start the Core Practice Meditation. Dip in and out of the others, then try the advanced practices after a few months. 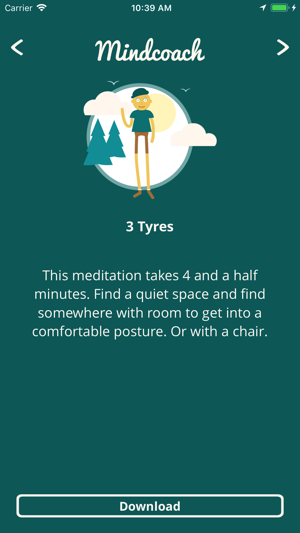 My new favourite meditation app! This meditation app is so good. I love especially that there is a walking meditation you can do when you’re on the go. 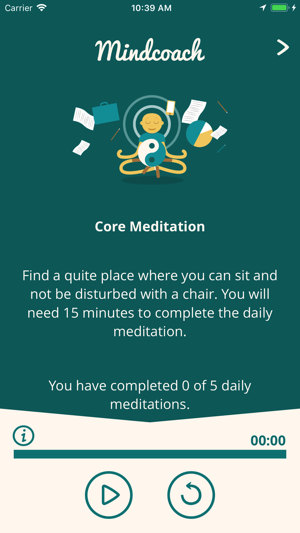 Really enjoying using this app to make meditation a part of my routine. I would recommend it to anyone!